Located in the historical and picturesque city of Hangzhou, Zhejiang University is a prestigious institution of higher education with a long history. Qiushi Academy, the predecessor of Zhejiang University, was founded in 1897 and was one of the earliest modern academies of higher learning established in China. 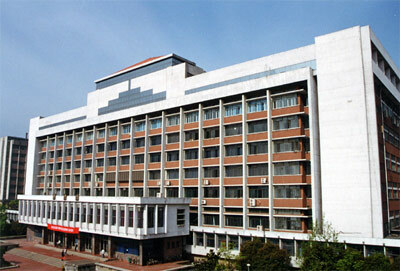 In 1928, the academy was named National Zhejiang University. During the war time in 1940s, Zhejiang University moved to Zunyi, Meitan and other places in succession and stayed in West China for seven years. In 1946, Zhejiang University returned to Hangzhou. 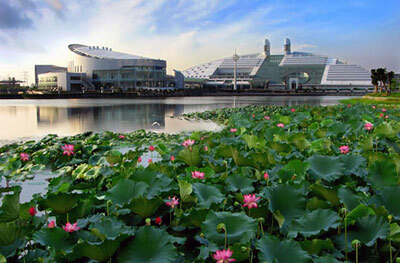 In 1952, due to a nationwide restructuring of universities, Zhejiang University underwent a reshuffling of disciplines. 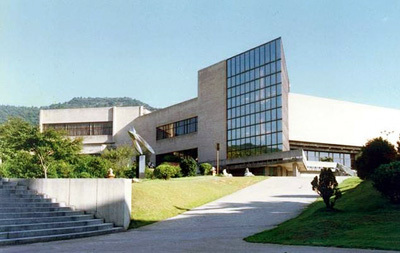 Some departments merged into other universities and Chinese Academy of Sciences. The remaining departments were divided and developed to become 4 specialized higher education institutions, namely former Zhejiang University, Hangzhou University, Zhejiang Agricultural University and Zhejiang Medical University. In 1998, the four universities sharing the same ancestor merged to form the new Zhejiang University and set a new goal â€“ to develop into a world-class university. In its 119-year history, Zhejiang University has always been committed to cultivating talent with excellence, advancing science and technology, serving for social development, and promoting culture, with the spirit best manifested in the university motto â€œSeeking the Truth and Pioneering New Trailsâ€�.